Graphic design is something that always demands an unusual approach to work. It’s impossible to create something innovative without creative energies and, actually, your imagination should be reflected not only in your works but in their presentation, too. 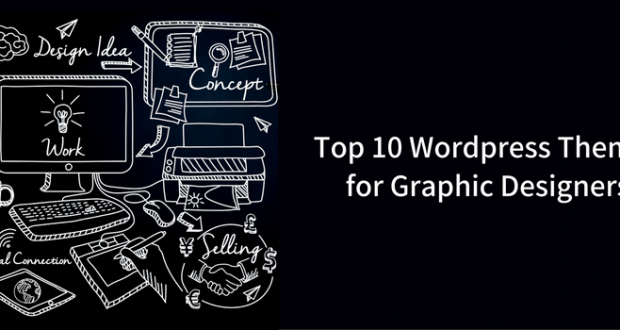 As you can understand, the Internet turned out to be the most powerful tool of drawing attention to every possible sphere of life and this, you certainly need to present your graphic works with the help of the stunning and extraordinary website. 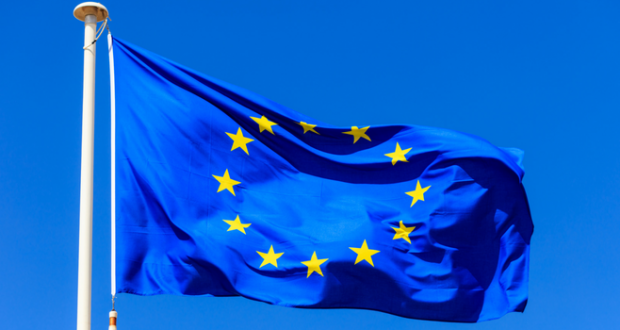 It shouldn’t follow the trodden path – it should stand out from the crowd of your competitors. 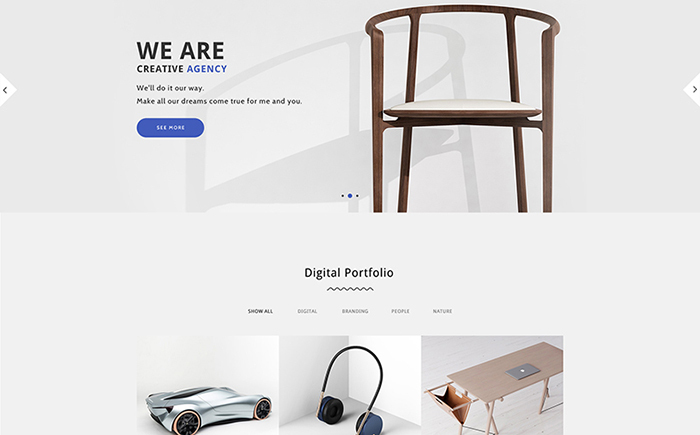 For this reason, we decided to provide you with a great collection of WordPress themes for graphic designers that will assist you in building a perfect website for a perfect web-designer. A stunning security and constant updates – it won’t be a big problem for you install the latest updates and, moreover, WordPress plugins will allow you to get rid of potential hacking attacks. 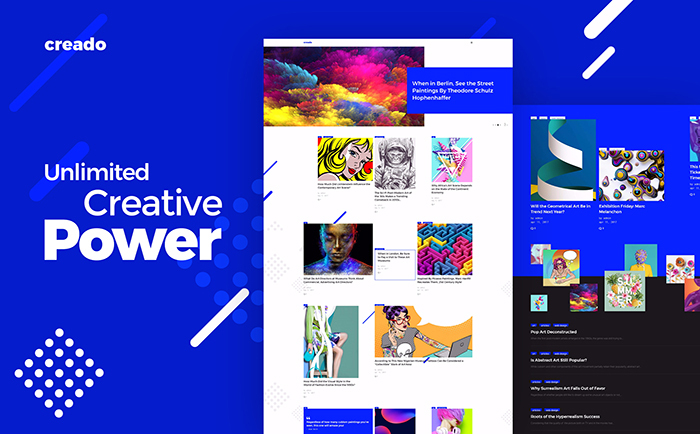 If you want to impress every user with your unlimited creative power, you should certainly draw your attention to this creative template. Its vibrant design will display your talent and desire to create something innovative and unexpected. 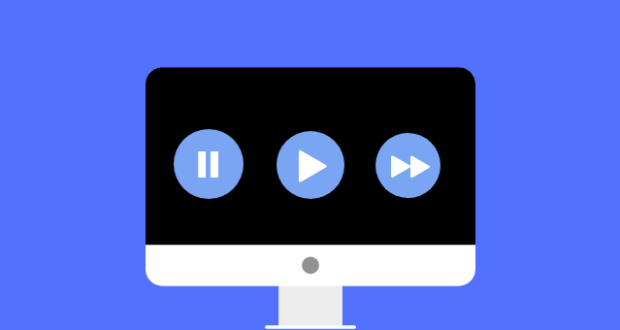 In addition to this, a trend-perfect package of custom widgets will allow you to make your website even more powerful and boost up its functionality. 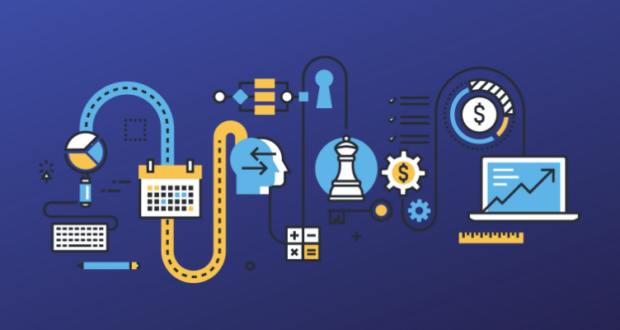 A wonderful theme that will provide you with a chance to stake on visualization. With the help of the vast number of different options, you will be able to present your portfolio in the best possible light. In order to let you describe your company in the smallest details, this template comes pre-loaded with a fully-functional Services feature. Have you ever thought that websites can be created with a touch of magic? 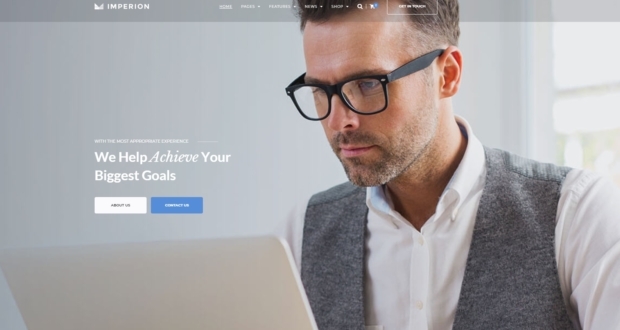 Believe us, your website will definitely look like it was created by a designer-wizard if you decide to choose this template. A huge number of layout options will make it possible to modify the website structure as you can imagine, while a great package of Cherry Plugins will freshen up the functionality of your online-project. 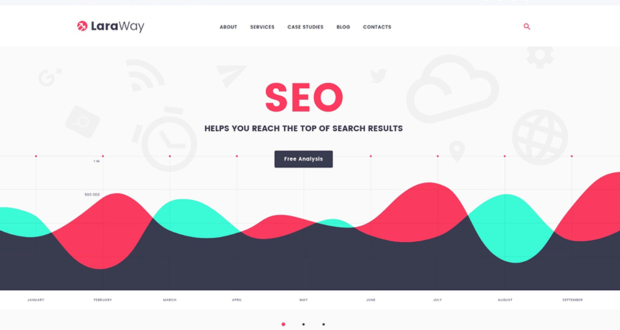 A bright and gorgeous template that comes alongside with a wide variety of robust options that will assist you in building a fully-fledged website. With the help of the large collection of Google Fonts, you will be able to brighten up the appearance of your website, while using a fully-fledged Project feature, you can describe your plans in the smallest details. 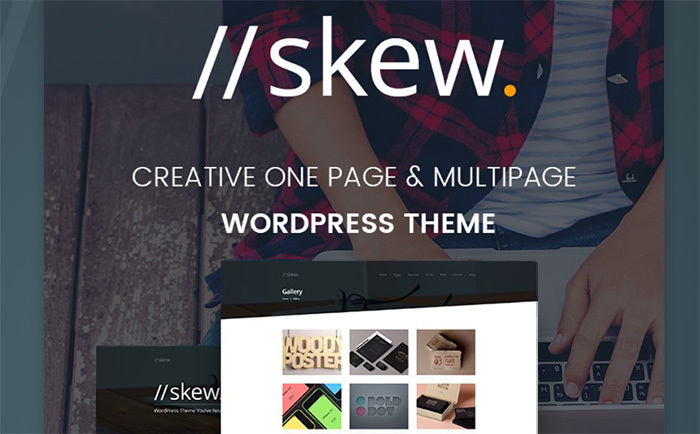 If you’re looking for a stunning and modern solution to present your creative ideas, you shouldn’t pass by this amazing theme. 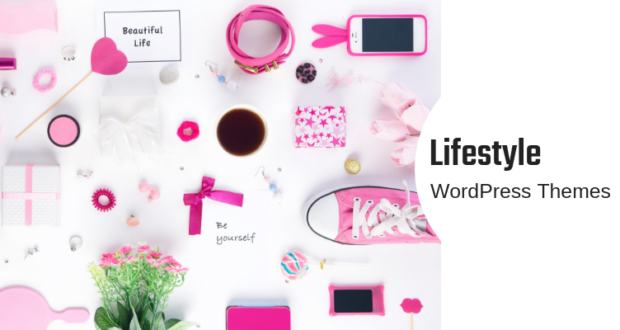 A wonderful WordPress Live Customizer will allow you to modify the design of your website. 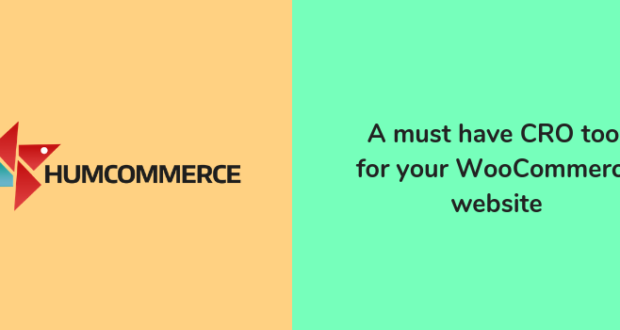 In order to provide you with the opportunity to enrich the functionality of your online-project many-fold, this theme includes an amazing package Cherry Plugins and various extensions. 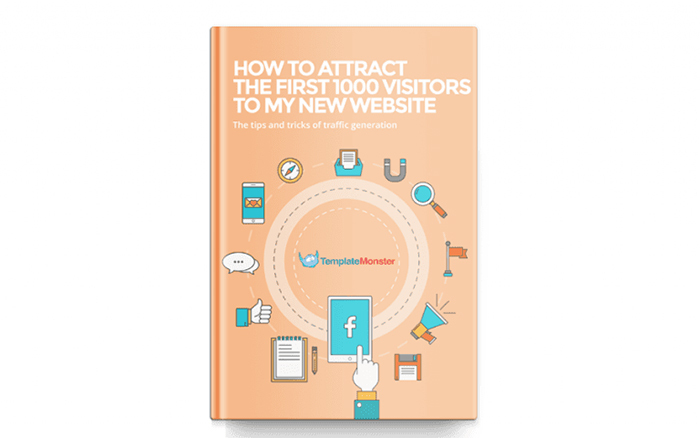 Give your visitors to get familiar with a genuine magic with the help of this magnificent template. 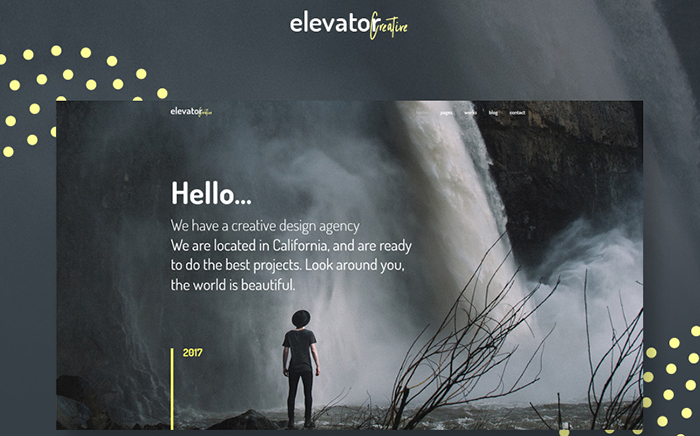 A huge number of typography, color and blog layouts variations, you will be ready to create something that looks extremely impressive and engaging. 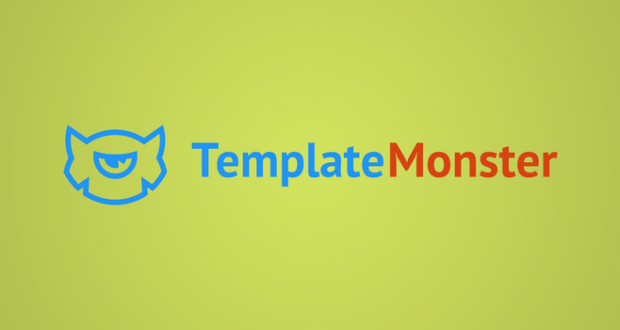 In addition to this, this template comes equipped with 15 topical images to freshen up the look of your online-project. 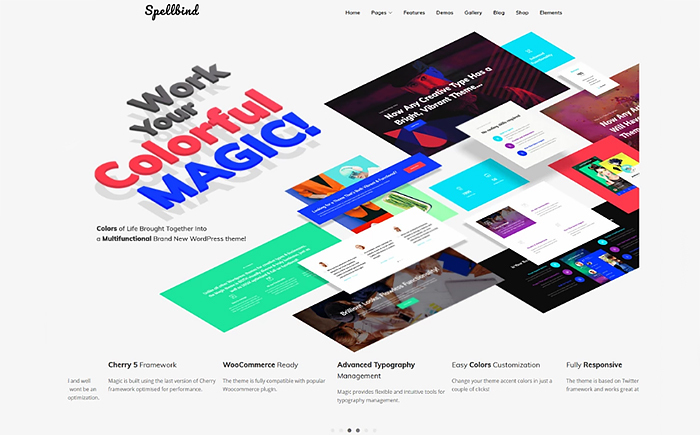 An attention-grabbing and wonderful theme that will allow you to build a stylish website presenting your works. With the help of different galleries, you will be able to stake on visualization and showcase various images and videos, while multiple blog layouts will help you to experiment with the structure of your website and content presentation. A tailor-made template designed for those who want to build something unusual and remarkable. 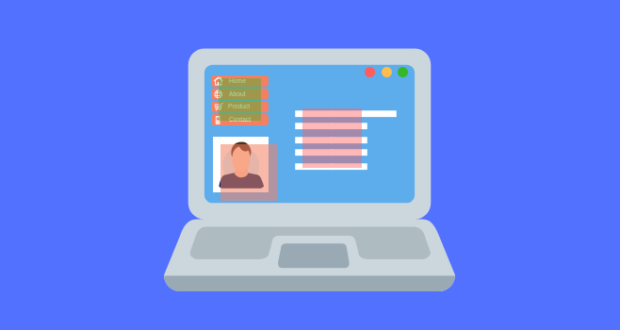 Various Cherry Plugins (like Team Members, Services or Projects) will provide you with a chance to make your services look not only exciting but also reliable. Furthermore, various types of header and footer styles will assist you in catching the fancy of your core audience. 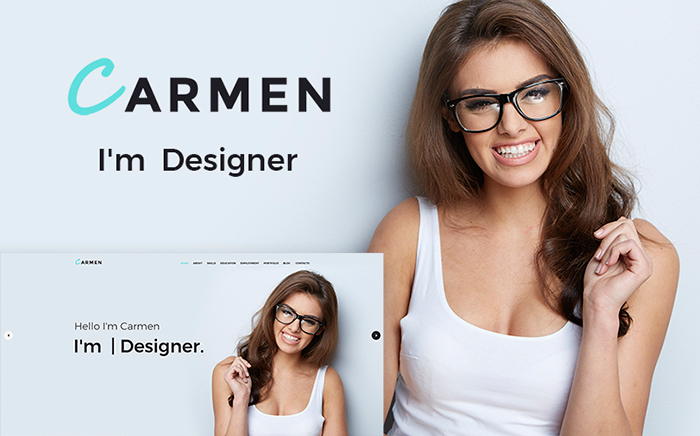 Carmen is an excellent template that will help you to show your passion for graphic design and everything that is related to it. 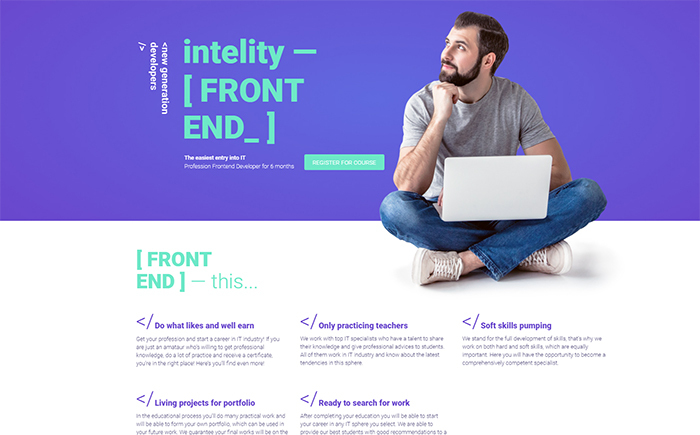 In order to help you present all essential information about your talent, this theme comes pre-loaded with stunning additional pages. 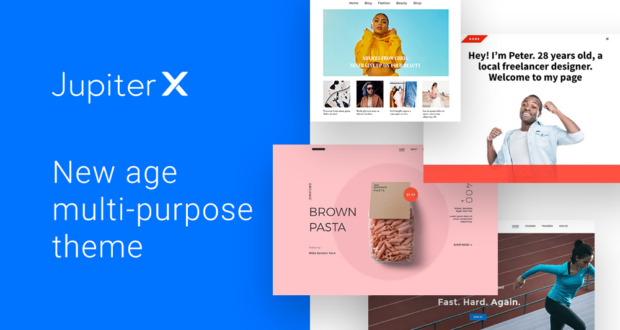 Moreover, a great drag-and-drop builder will allow you to work with your design without any hassle. Mindelo is an astonishing theme that will prove everyone that your services will make their dreams come true. With the help of the robust and attention-getting gallery, you can easily present your works in the best possible light, while a vast number of custom widgets will make it possible to enhance the functionality of your website. 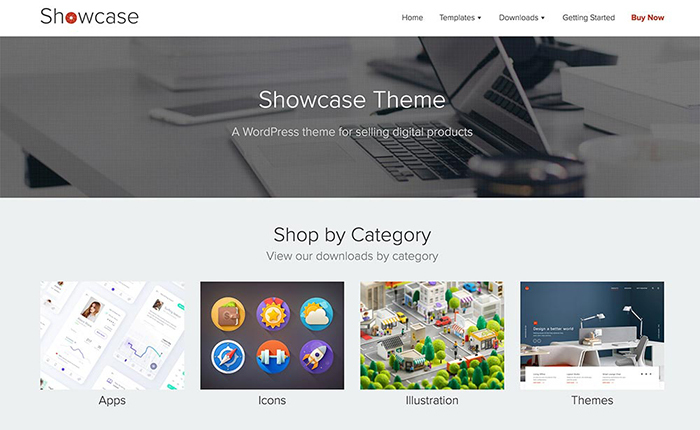 Showcase is perfect if you are looking to sell your digital goods online. 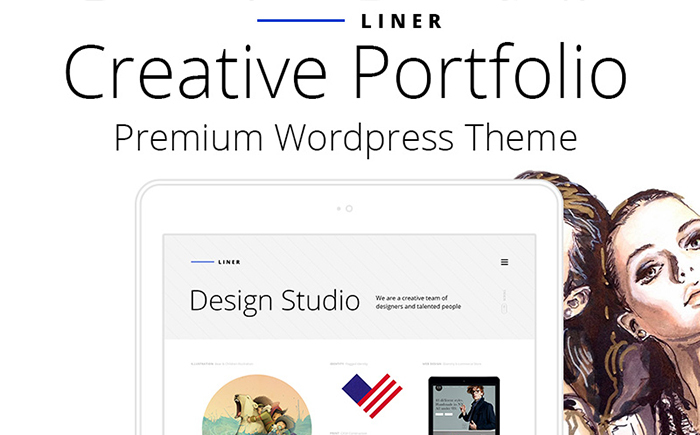 It’s integrated with Easy Digital Downloads, the leading WordPress plugin for digital products, and is designed to showcase your work with a view to selling it. 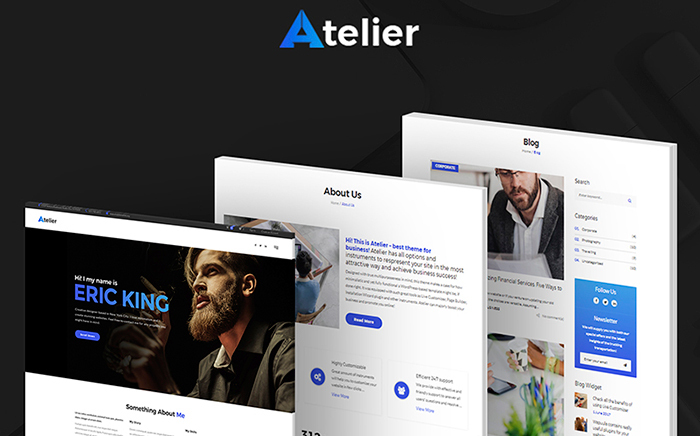 It features an easily customized homepage, unique banner images for products and pages, exceptional typography and design, and first-class support. 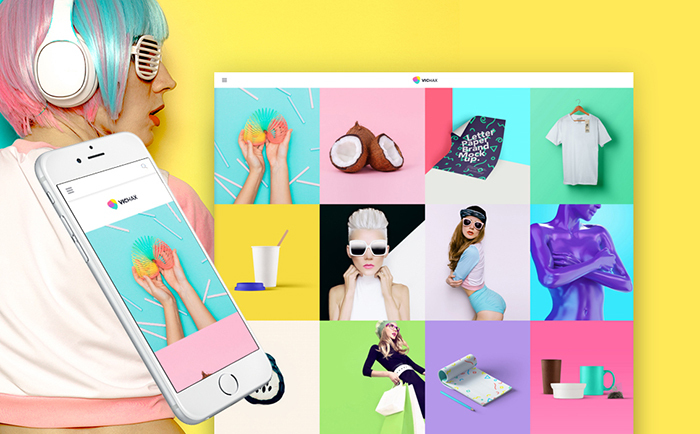 Have you already set your eyes on the most creative template presented in this small collection? 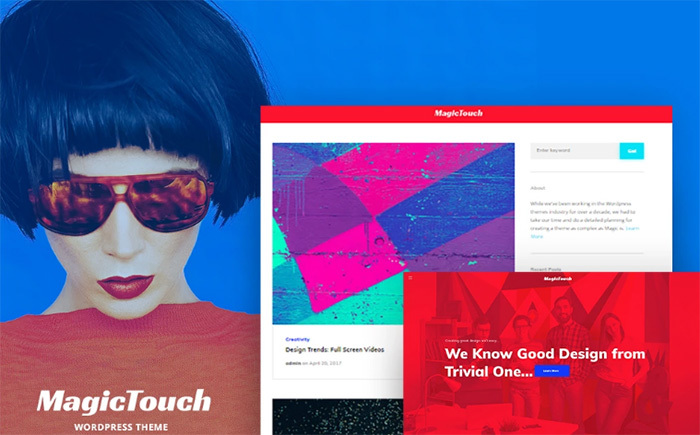 We really hope that at least one of these themes has won your heart with its brightness and uncommonness. Make your website be on the top right now and thanks for reading!